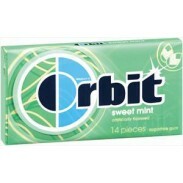 Wrigley Bubble Tape Gum, Lifesavers, Orbit & Doublemint Bubblegum, Skittles, Starburst. 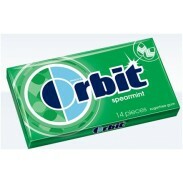 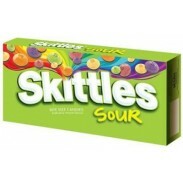 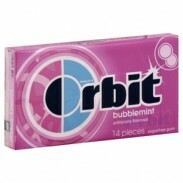 Bulk gum at wholesale prices. 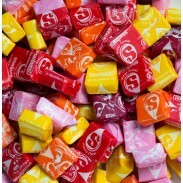 When it comes to gum, sucking and chewy candy in fabulous flavors, we always turn to Wrigley to toss into trick or treat bags, slip into Christmas Stockings, place in Easter Baskets, fill goody bags, stuff piñatas and throw into our hand bags for a sweet or tart treat any time and place. 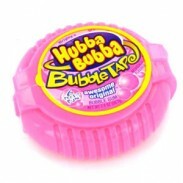 We also fill our coffee table candy dishes and office candy jars with Wrigley’s confections and we definitely take them with us to the movies and theater. 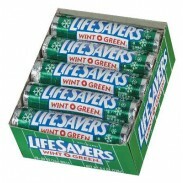 Sweet City Candy sells bulk Wrigley candy and gum by the pound at wholesale prices so you can always have some on hand. 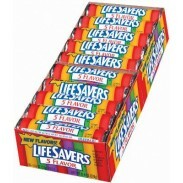 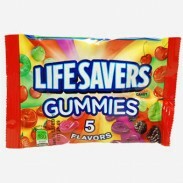 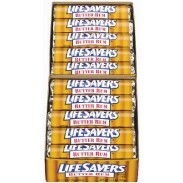 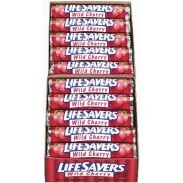 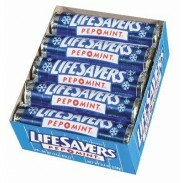 Choose from: Lifesavers in 5 Flavors, Butter Run, Pep o Mint, Spear O Mint, Wild Cherry and Wint O Green. 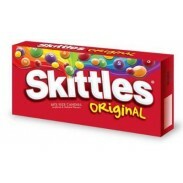 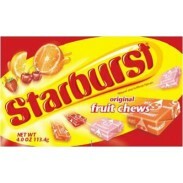 Our sweet and tart chewy Wrigley treats include Skittles Movie Theater Boxes, Skittles Fun-Sized Bags, Skittles Sour Movie Theater Boxes, Skittles Twist ‘n Pour, Starburst in bulk bags, Starburst Original Movie Theater Boxes, and Starburst Original Fun Size. 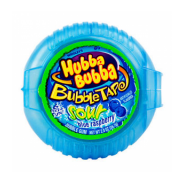 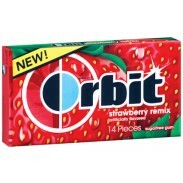 Sweet City Candy’s Wrigley great tasting gum varieties include: Hubba Bubba Bubble Tape in Mystery, Original, Orbit in Peppermint, Bubble Mint, Spearmint, Sweet Mint, Strawberry Re-mix, Tropical Re-Mix and Wintermint. 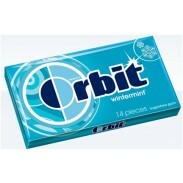 We also carry all the Wrigley signature chewing gum staples, such as Big Red, Doublemint, Juicy Fruit, Spearmint, Winterfresh, Big Red Slim Pack, Doublemint Slim Pack, Juicy Fruit Slim Pack, Spearmint Slim Pack and WInterfresh Slim Pack.